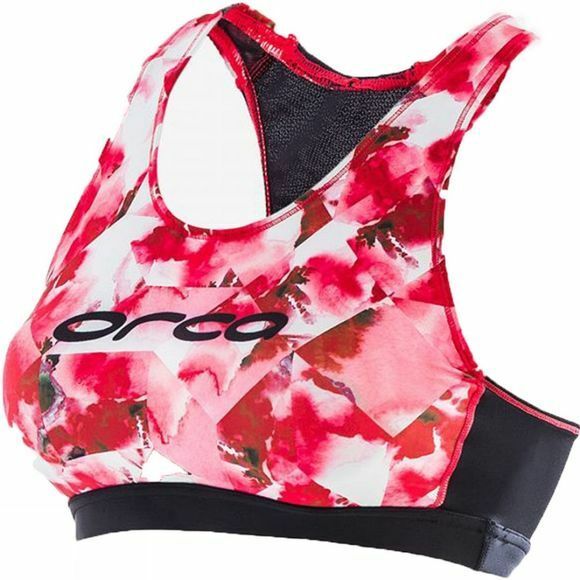 The Core Support Bra from Orca is perfect if you're looking for affordable yet stylish fit for purpose gear that will see you through both training and racing. The all new lighter weight AquaStretch fabric dries faster and provides improved breathability whilst the built-in Tri Breath Internal bra provides next to skin comfort. 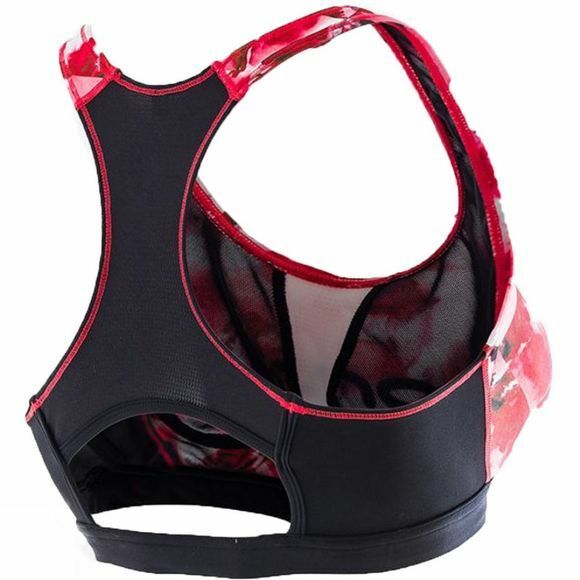 The bra has a Soft Mesh back panel and open back section to provide breathability where you need it most. It has a fully sublimated front panel with funky print to add a colourful pop to your outfit. Itâ€™s your best bet for a bra that changes and evolves as your racing style does.